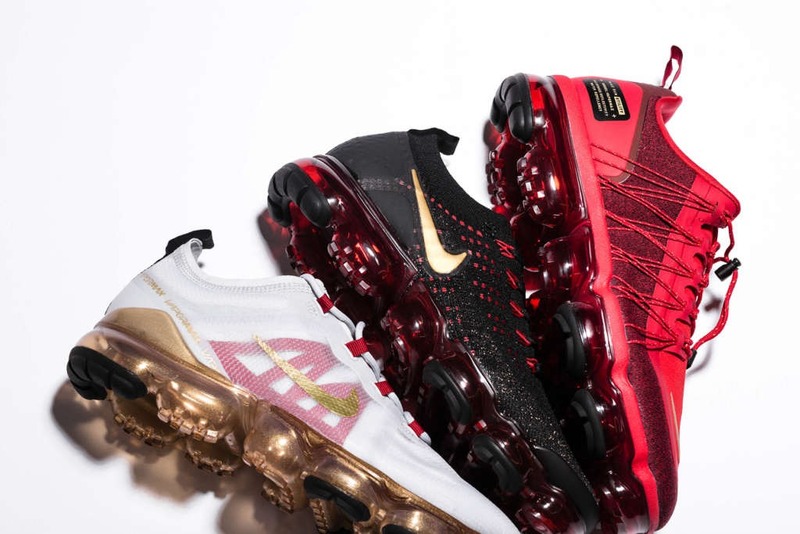 Nike Running is celebrating the Chinese New Year with a collection of themed Air VaporMax sneakers. 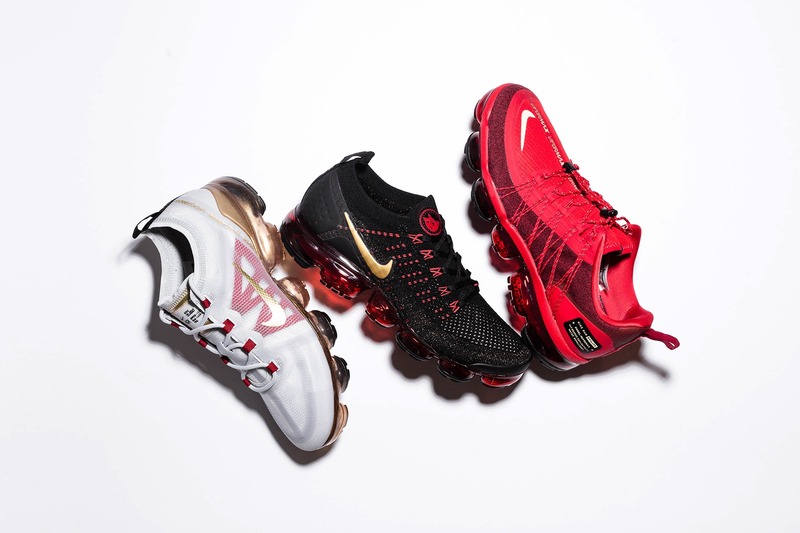 The collection includes the Air VaporMax Run Utility in university red with metallic gold accents. 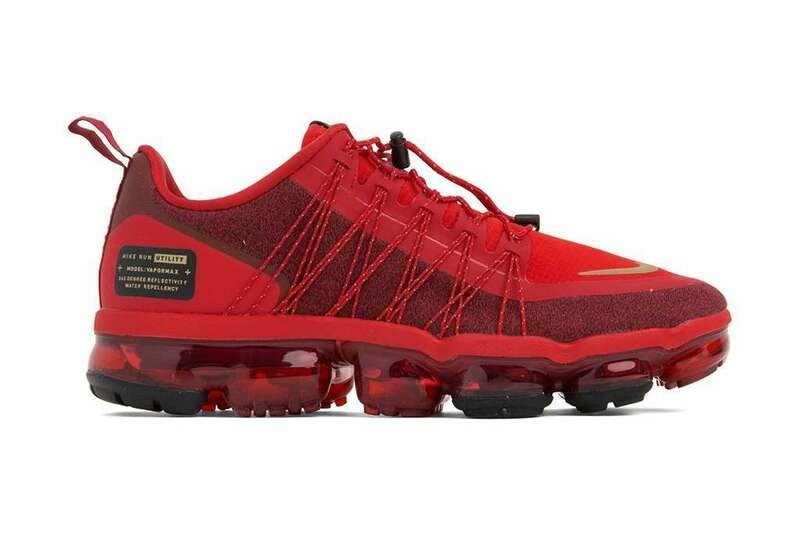 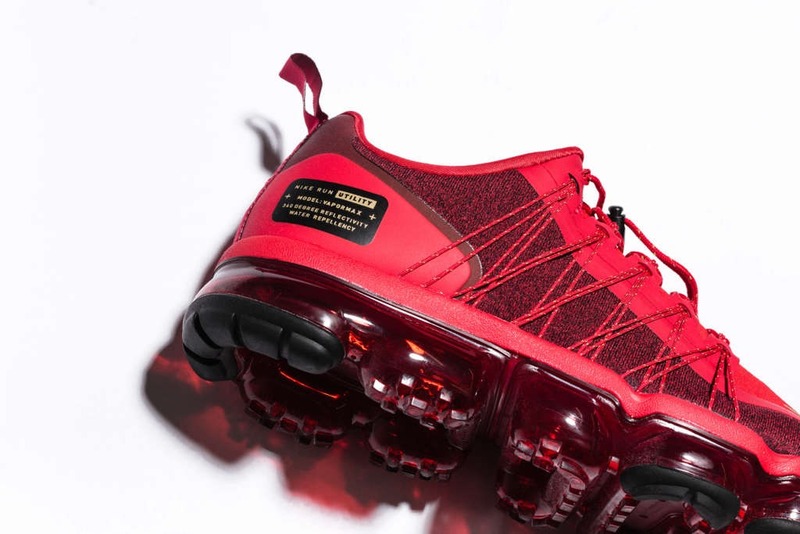 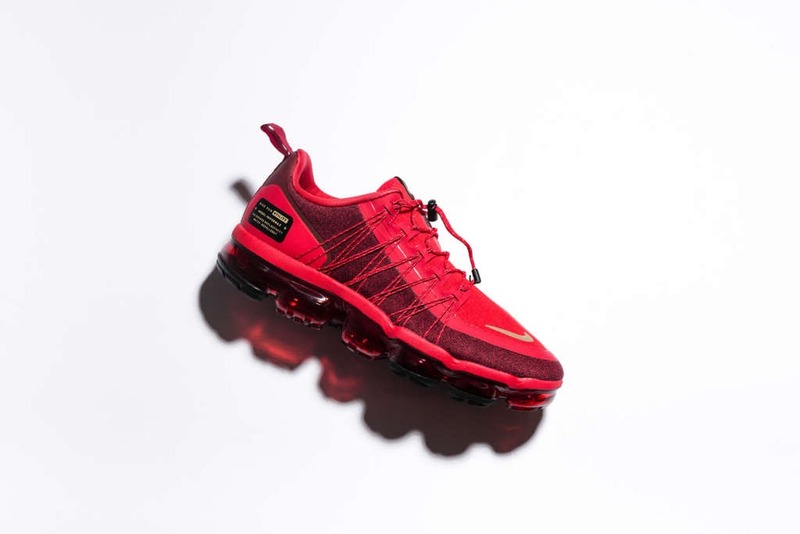 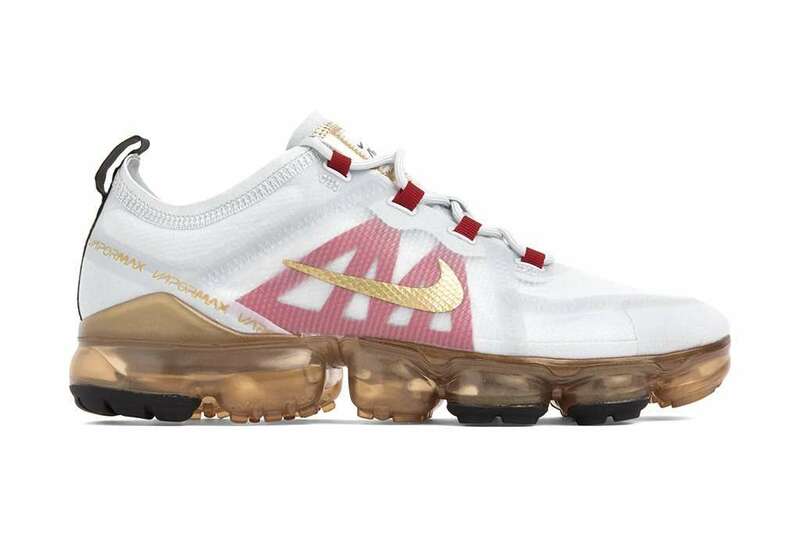 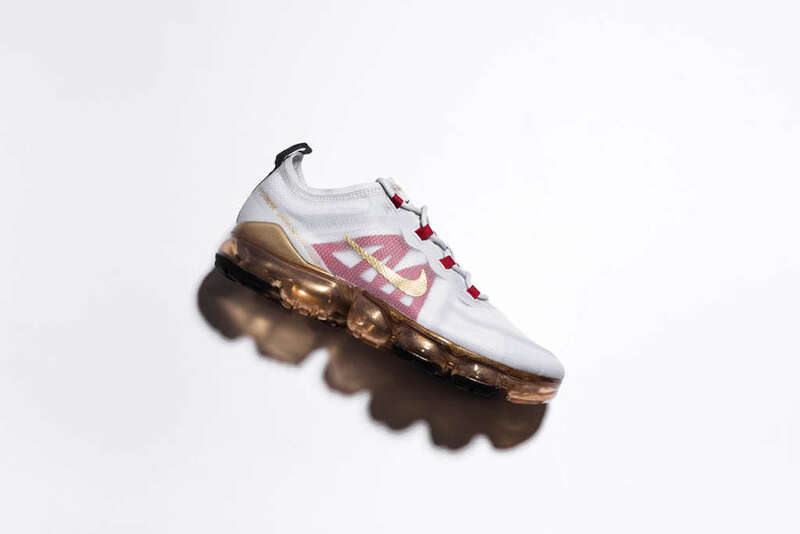 The Air VaporMax 2019 is also part of the pack in a pure platinum, metallic gold and gym red colorway. 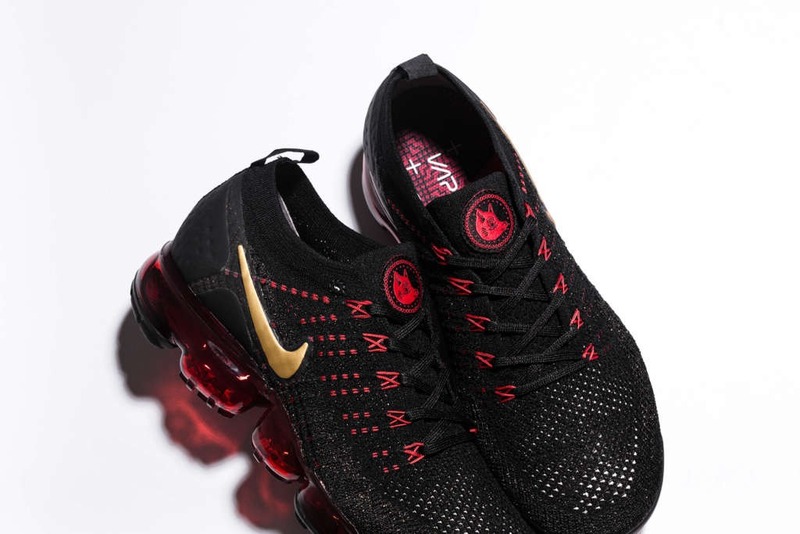 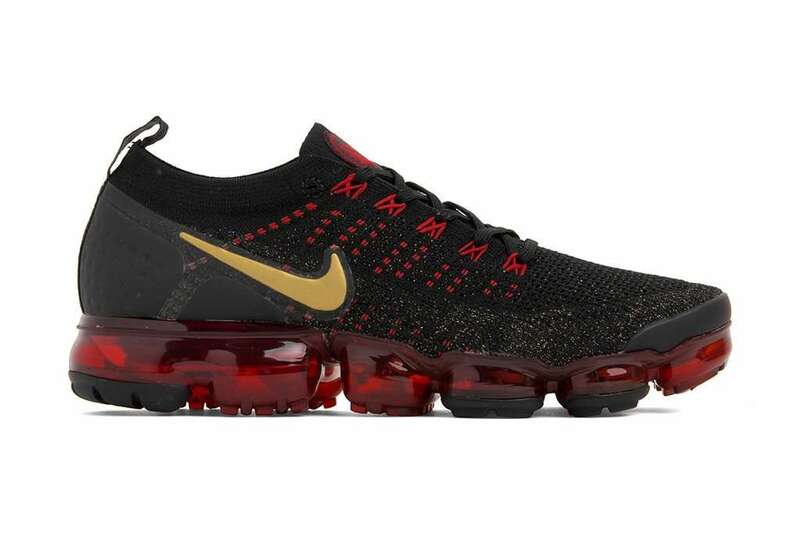 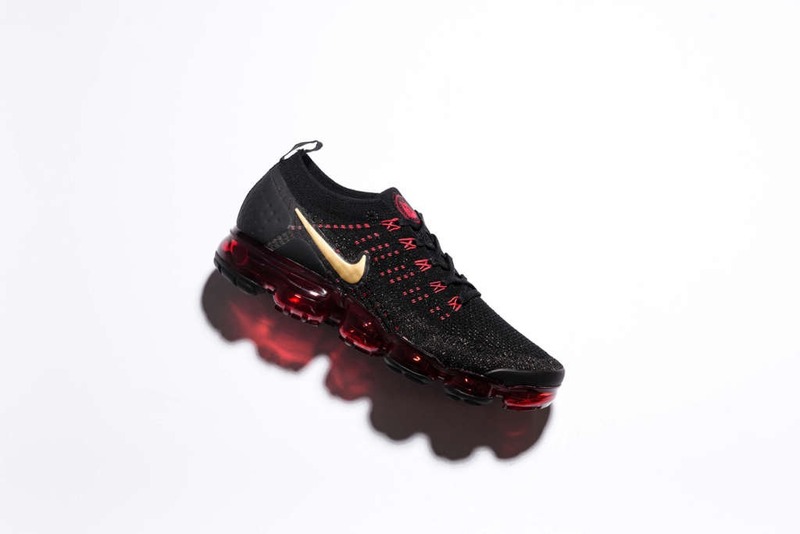 The third silhouette in the collection is the Air VaporMax Flyknit 2, which is dressed in black with red and metallic gold accents. 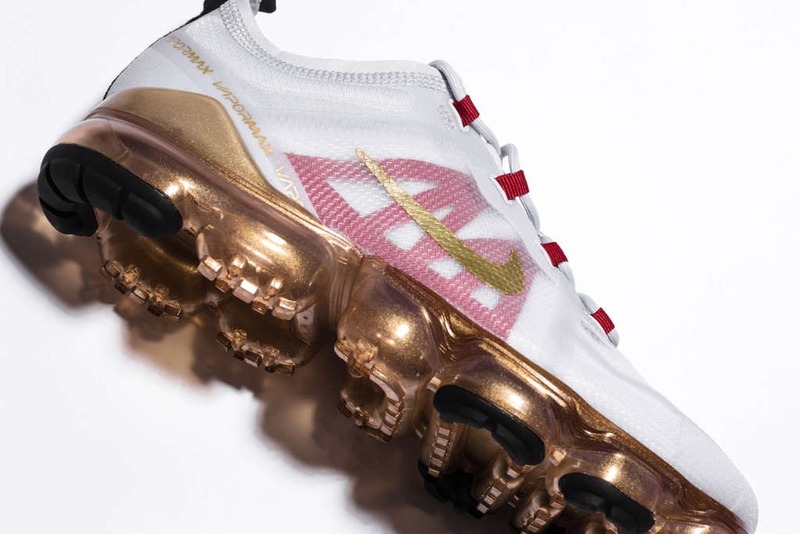 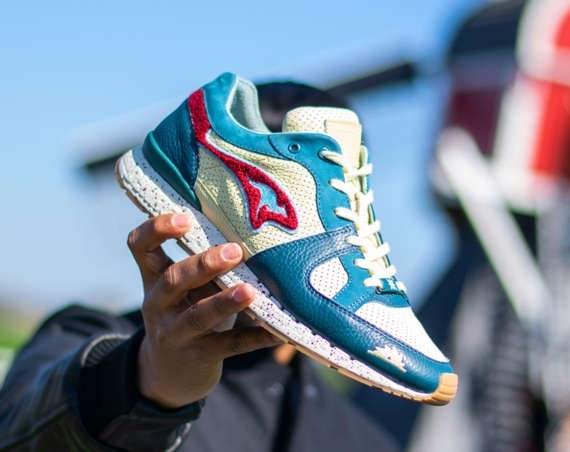 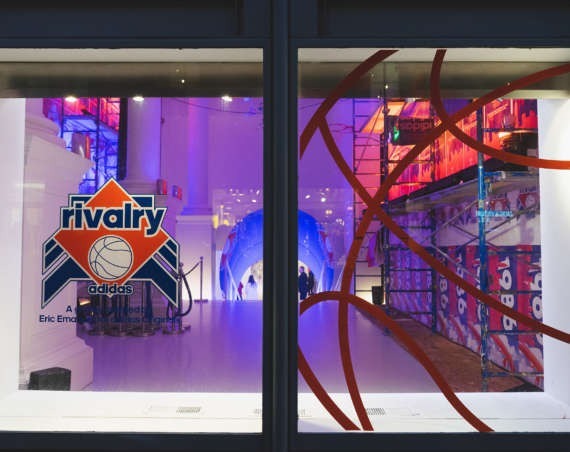 The three kicks make reference to the Chinese New Year in terms of color and graphics. 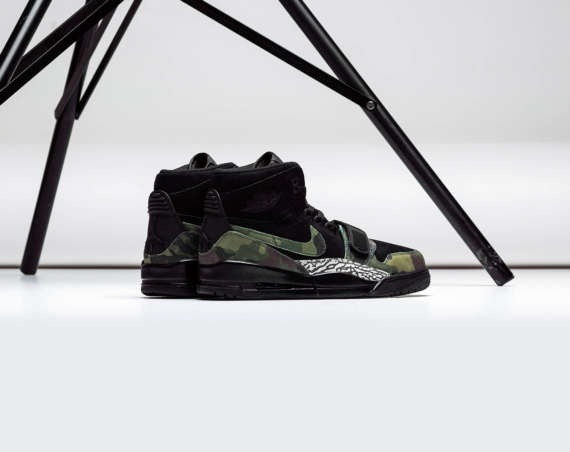 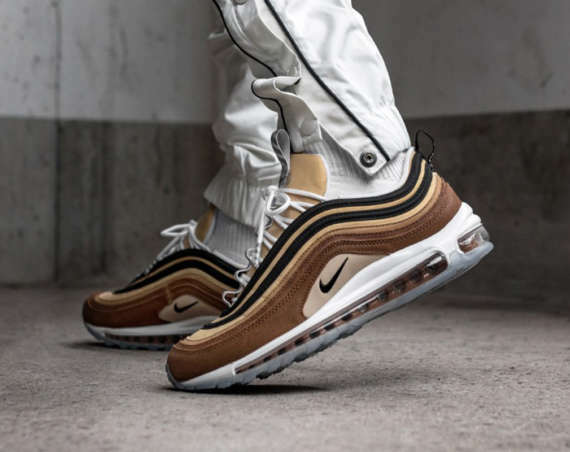 Find the kicks at shops that include Las Vegas based Feature Boutique.